I'm almost 19 weeks, well on Monday, and when the weekend hits I like to round up. But isn't Katinka hilarious? I don't even know if her eyes are open or closed but they look closed kind of lol. This was what I wore to church last Sunday annnd to the church meeting where they told us our new ward boundaries. Kevin and I are in a new ward (Huntington Hills Ward) and are released from the junior nursery as of now. How Far Along: 18 weeks, 4 days. 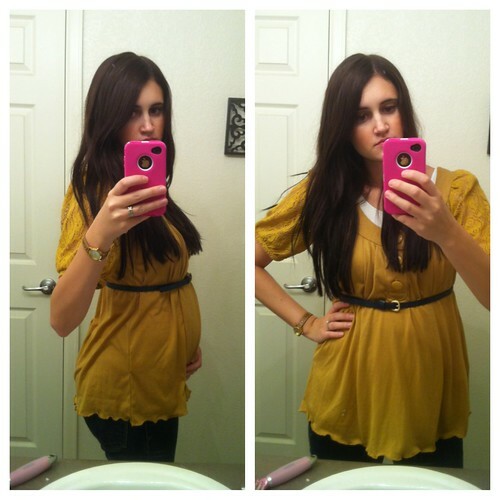 2nd trimester! Maternity Clothes: I finally got 3 t-shirts from Old Navy Maternity (3 for $10- the blue one I'm wearing above is one) and a dress for $29. I went a couple of days ago and the selection was definitely slim but everything I got was on sale so that is good. I'm finally buying stuff this week! Ordered 4 t-shirts from Shade online and some skinny jeans from Gap.com! Sleep: It is okay. Could be better. Best Moment of the Week: Feeling weird things going on mah belly. Not sure if it is my baby or if I'm hungry or my food is digesting lol. Sometimes I bet it is the baby though! Weird Rash when I sometimes shower and sometimes after. I'm not sure if I'm taking too hot of showers but my stomach gets all splotchy like splotches of red. It is weird. I called my nurse and she said it is probably from the heat and hormones so I'm not too worried but obviously if it gets worse I'll call again. Food Cravings: Kiwis, Berries (all kinds), and sweet pork! We are going to attempt to make Cafe Rio's sweet pork tonight and have it cook in the crock pot all day tomorrow :) Hope it is tasty! Gender: April 12 baby is the big day! Less than 2 weeks now! What I miss: More energy. Emotions: Ehhh could be better lol. Stupid things I have done: Honestly not like last week lol. I'm watching General Conference and going to flea markets/thrift stores looking for chairs for our table! You look stunning in that yellow top! Really, you look great in all the pictures, but you are especially rockin' the yellow! Man, I hope I'm all belly like you when I'm preggers. I definitely don't want to blow up like a balloon. You have the cutest bump! can't wait to see you two! 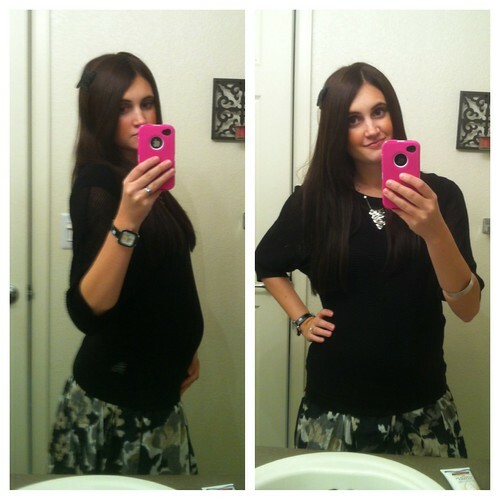 so cute how dress your bump....very cute lady! 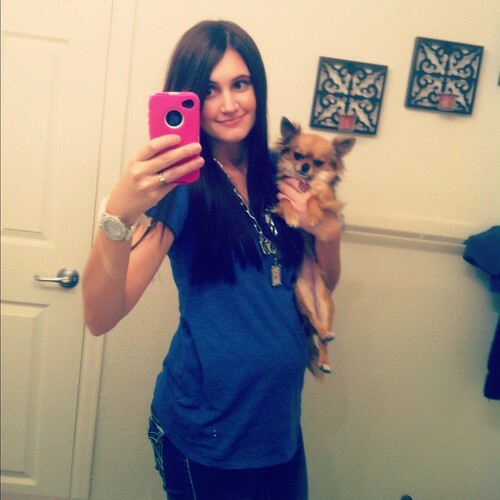 You and your little bump are so cute! I am pregnant with my first baby. 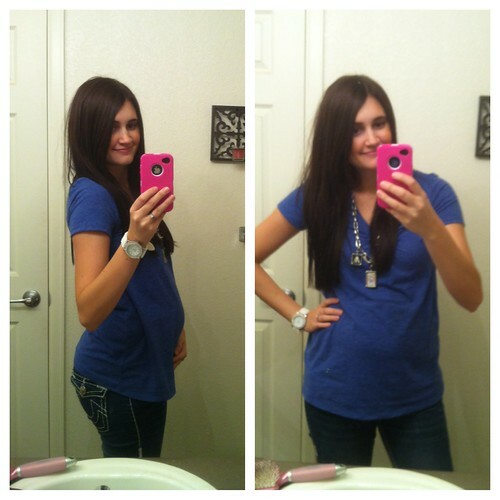 And I feel I need some maternity clothes for me cause I am not comfortable with my regular clothes. Some of my friends suggested me to visit this site. 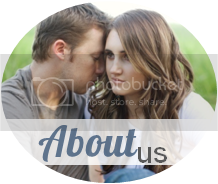 When I visit this site, I was amazed to see their maternity clothes collections. If you need maternity clothes, you can check it out.